A starting point is detailed knowledge of the application and the fluid being measured. It’s also necessary to understand the characteristics of different meter types to determine a best fit. 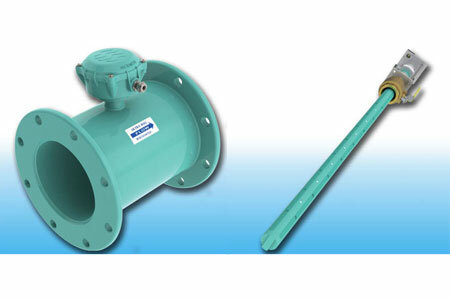 Electromagnetic meters and ultrasonic meters are popular for use in the water industry. Below is a comparison of these two meter types to assist with decision-making.